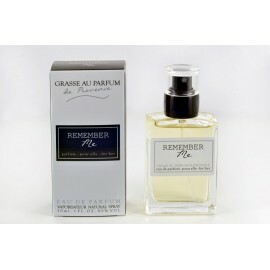 GRASSE AU PARFUM is the result of a passion for perfumery, for authenticity and Provence. 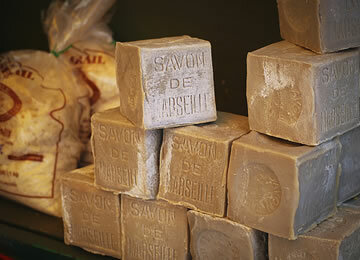 Based in the perfume capital Grasse, perfumes are made with the best perfumers. The bottle will follow you all day long thanks to its pocket size ! 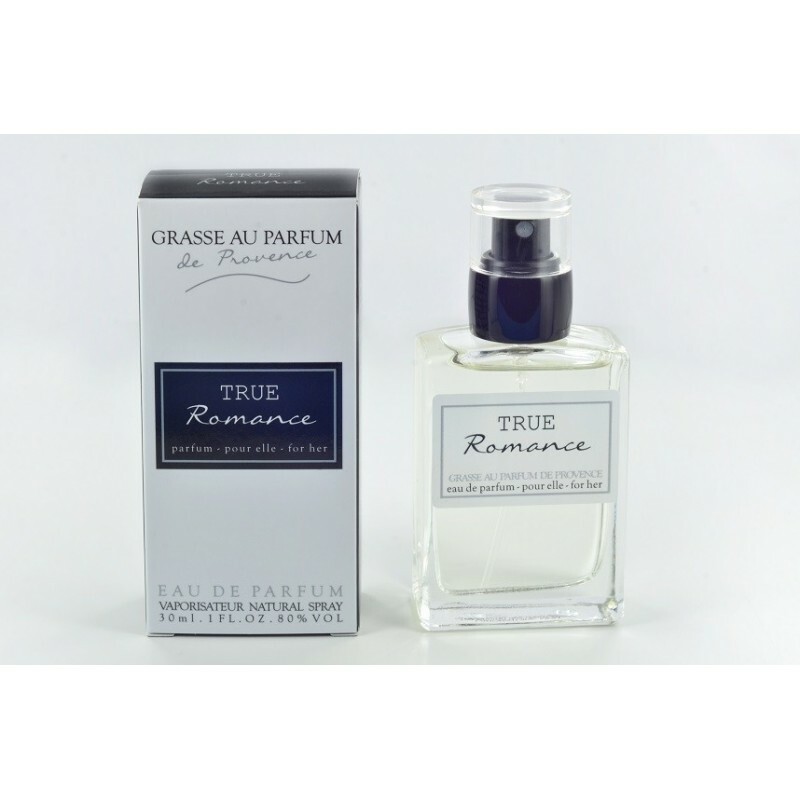 Perfumes are genuine fragrances selectively quality without dyes and manufacturing 100% French. // Woman Profile : Soft and delicate, it is romantic charm of nature and everything that surrounds it.Eternal love, her disturbing feminine seduction is his asset. // Floral fruity olfactory notes : Apricot, Peach, Plum, Jasmine, Rose, Musk, Ylang Ylang. 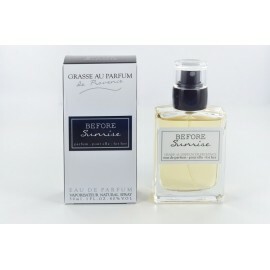 // Eau de Parfum long term (12% concentration).